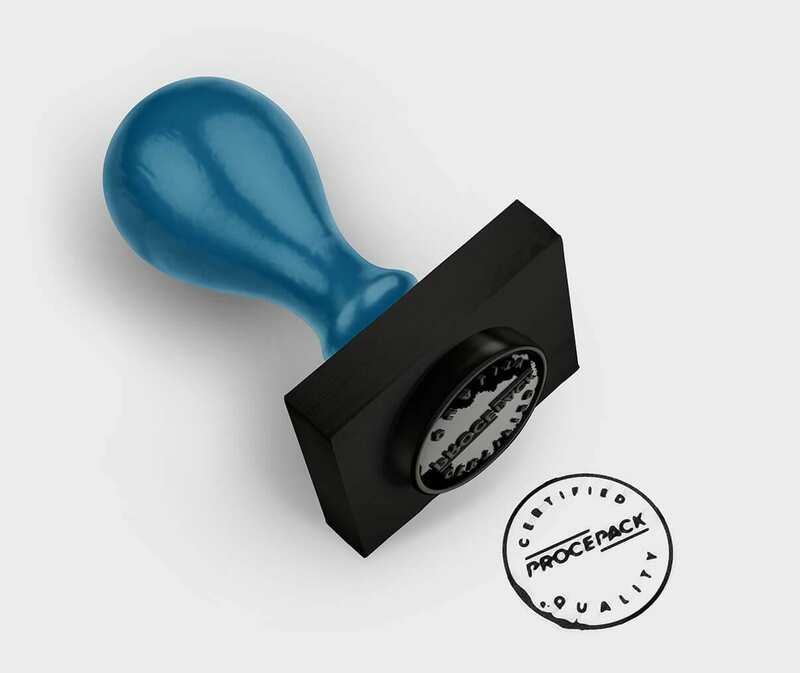 Home - Les équipements Procepack Inc.
We offer a wide selection of new equipment for your packaging line. We recondition and adapt second-hand packaging equipment for your factory. 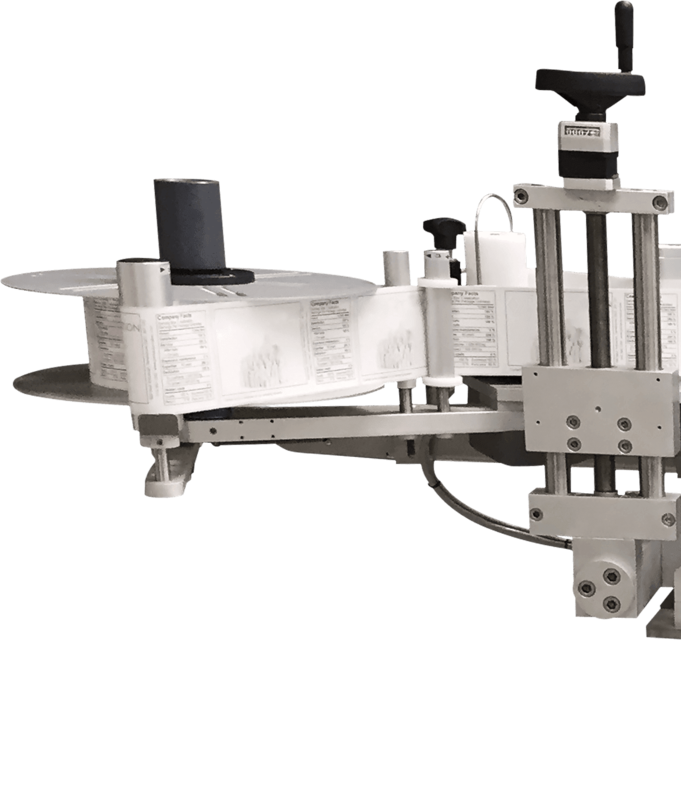 Procepack and PackAutomation provide complete packaging line automation services. Throughout every step of a factory project, we assist our clients with the help of our multidisciplinary employees: we advise, develop strategies, select, adapt, integrate and install the best equipment, in addition to ensuring the maintenance. Every advice we give is the result of a thorough assessment of each of our customers’ needs. With our company’s two divisions, we are able to offer the best-quality equipment at the best possible price. We develop strategies, so our customers can save on manpower, thus reduce their production costs and remain competitive in the market. 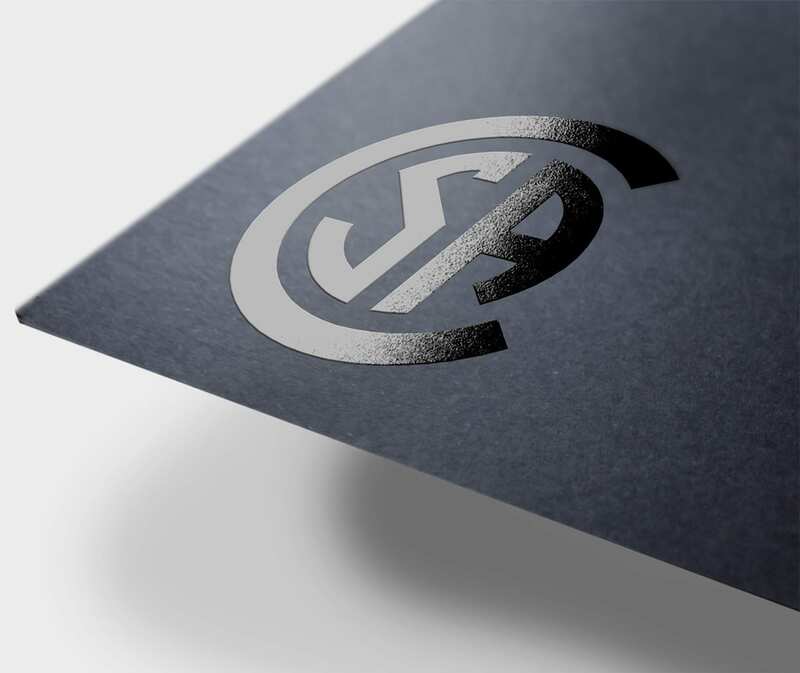 Since we manufacture several machine types, we provide an operator’s manual with every one of them. 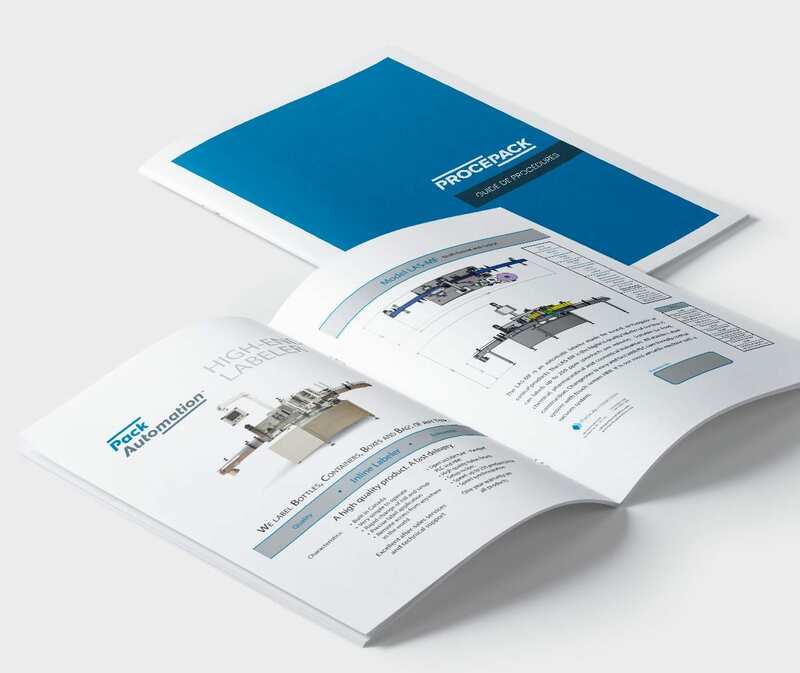 Based on the machine and our customers’ specific needs, this manual allows customers to adjust their equipment to their various product formats. 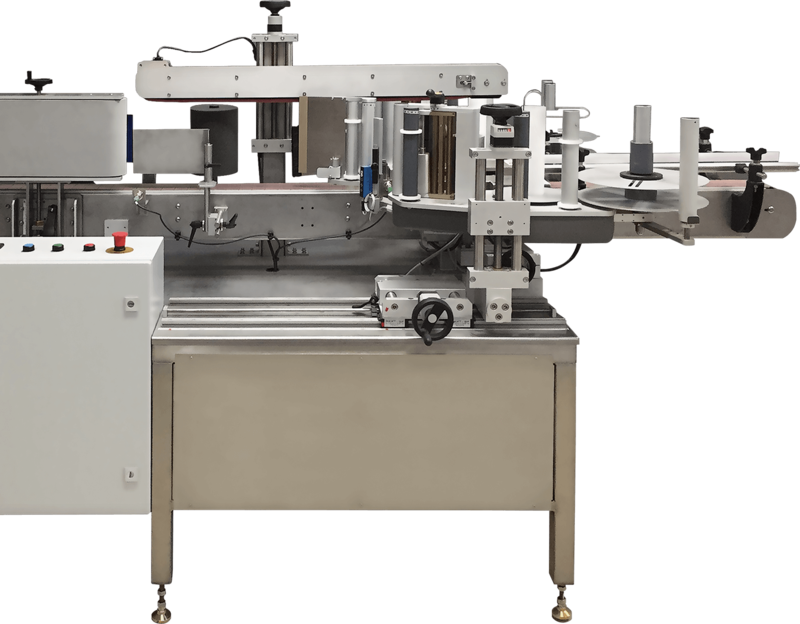 If a customer’s machine needs to switch from one product format to another, the manual will include the complete adjustment procedure. In addition to the manual, we give your operator on-the-job training for both new and second-hand equipment.